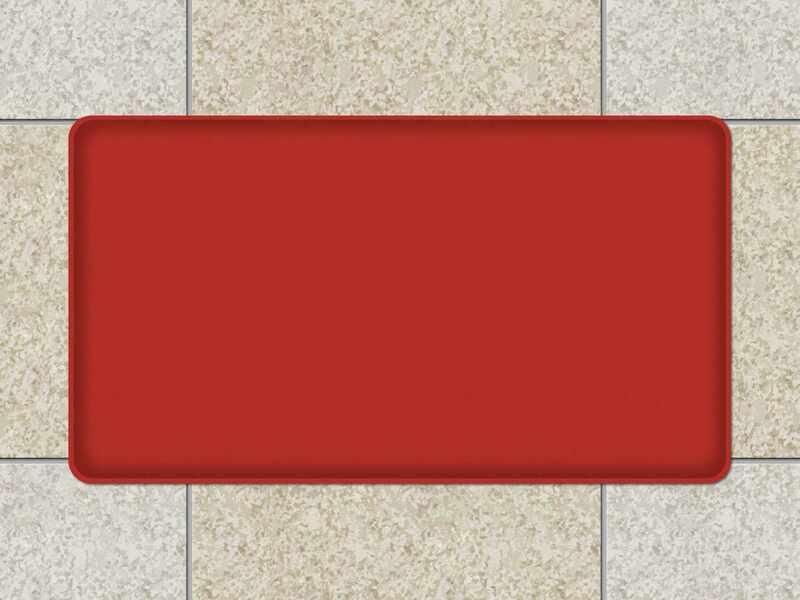 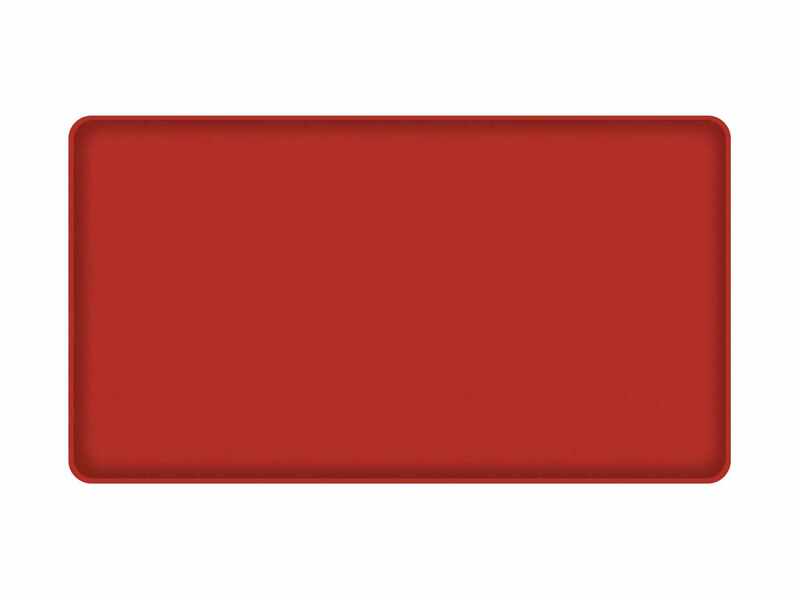 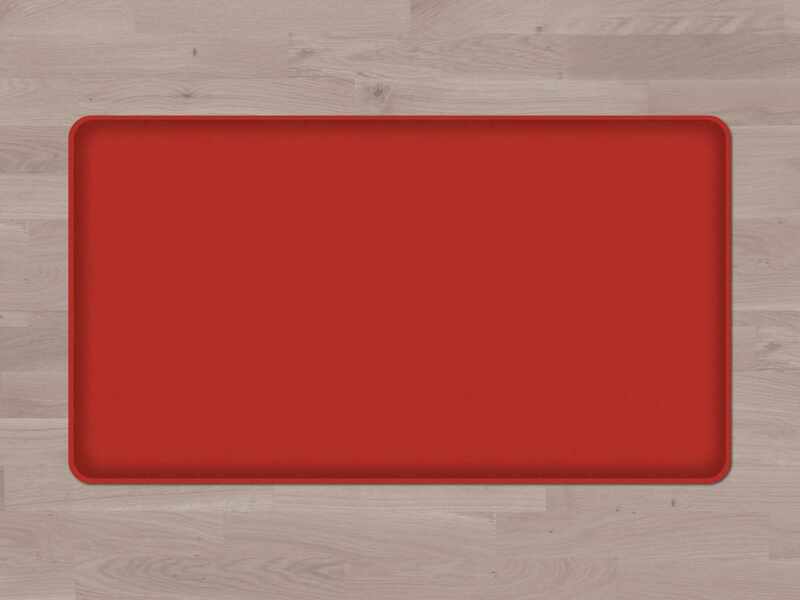 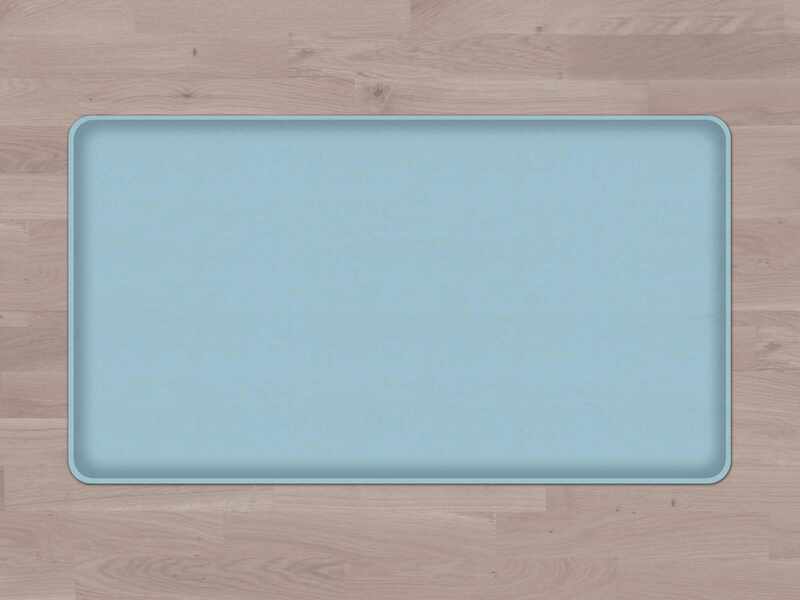 The GelPro Medical Mat surface features a smooth grain surface. 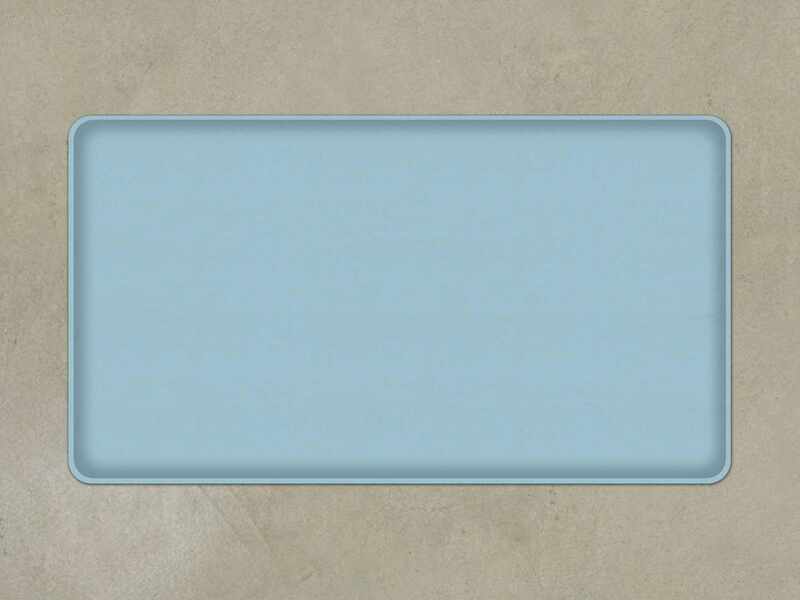 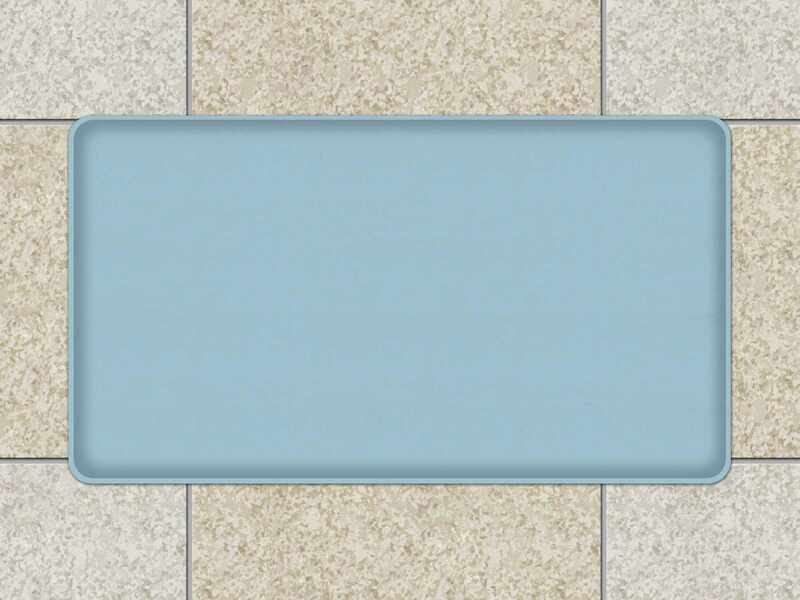 Columbia blue is a light blue traditionally used in medical settings. 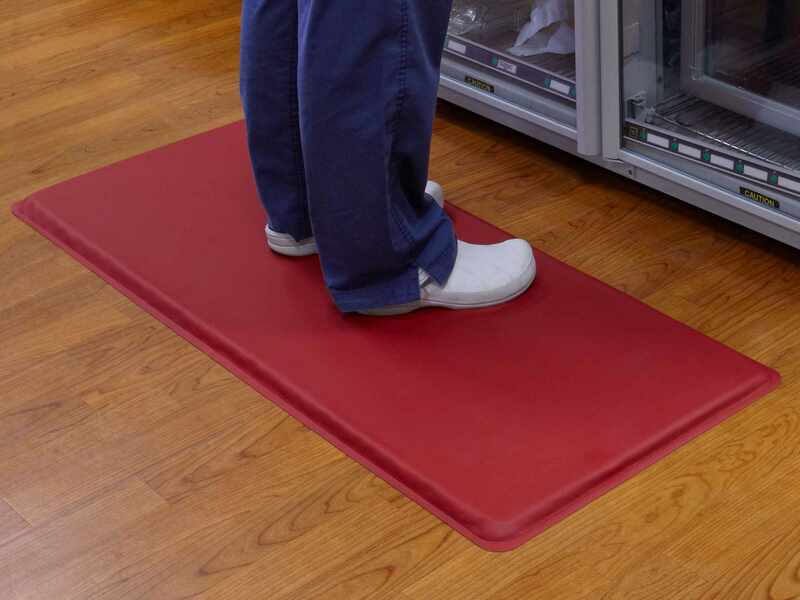 Proudly made in the USA, GelPro Medical Mats are the absolute best comfort solution for surgeons, nurses and technicians who stand for long periods of time. 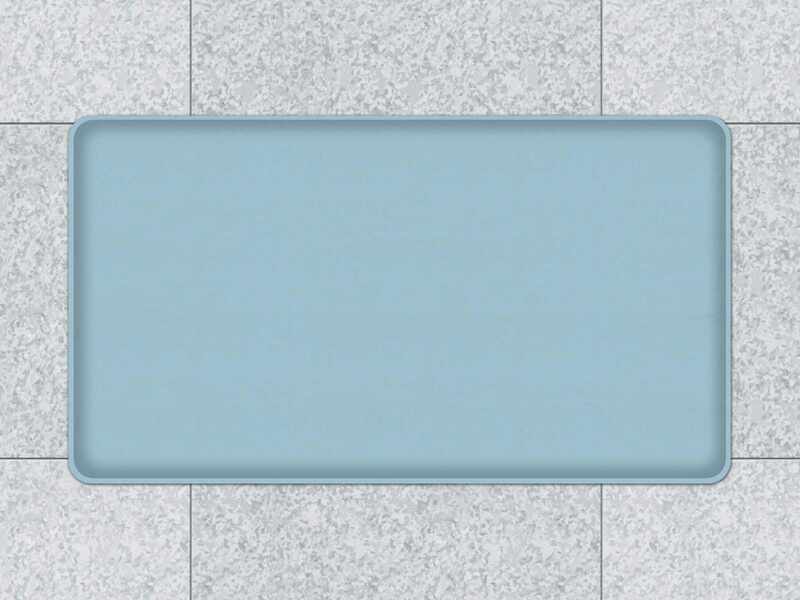 A medical study conducted by Columbia University’s School of Medicine proved that GelPro’s exclusive comfort technology of patented gel and energy-return foam improves comfort, ergonomics and energy during and after procedures. 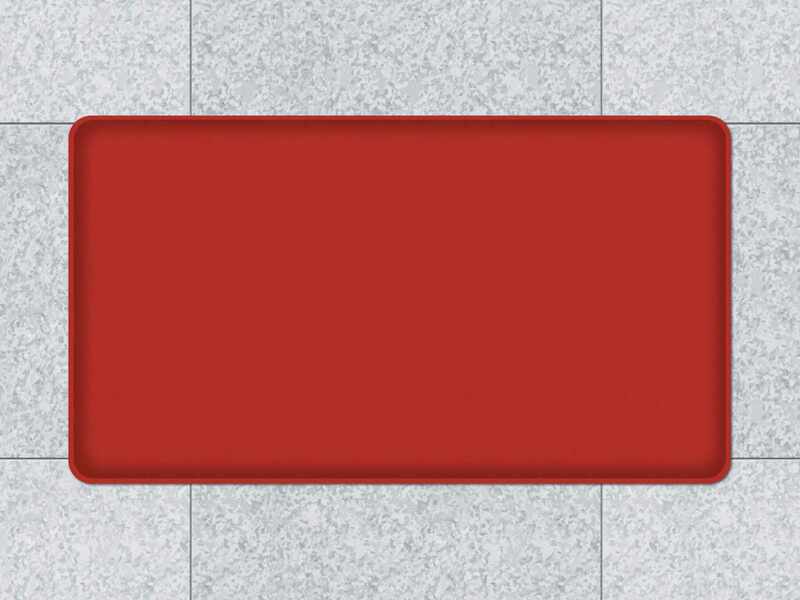 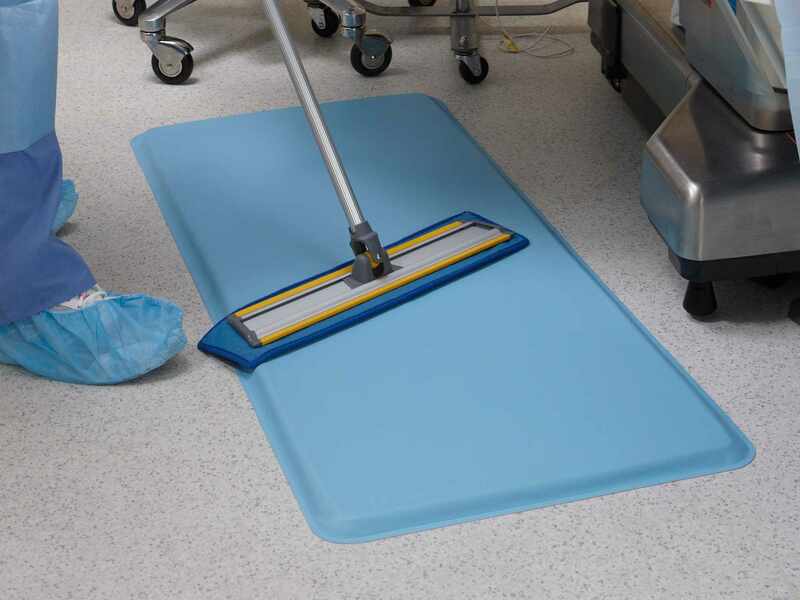 Ideal for operating rooms, radiology and labs, GelPro Medical Anti-Fatigue Mats offer a 3/4” thick cushion of soothing relief and maximum support with an easy-to-clean polyurethane top surface. 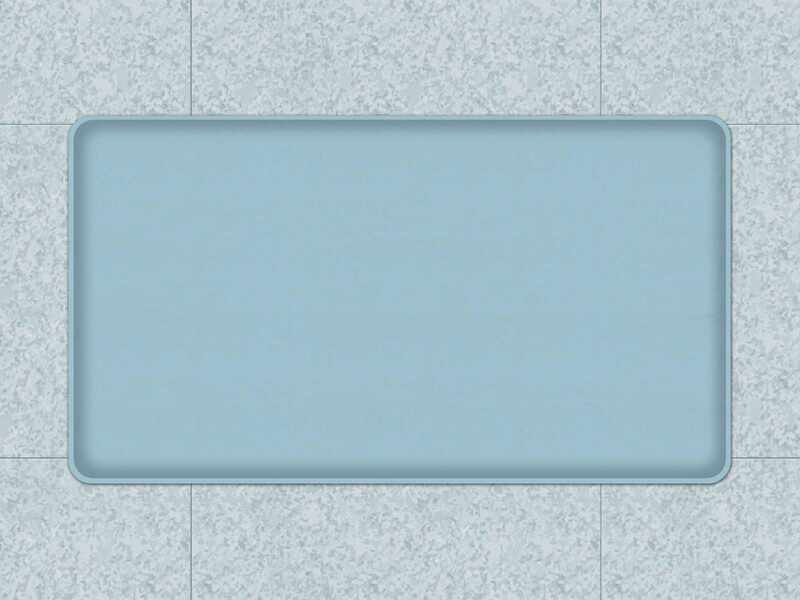 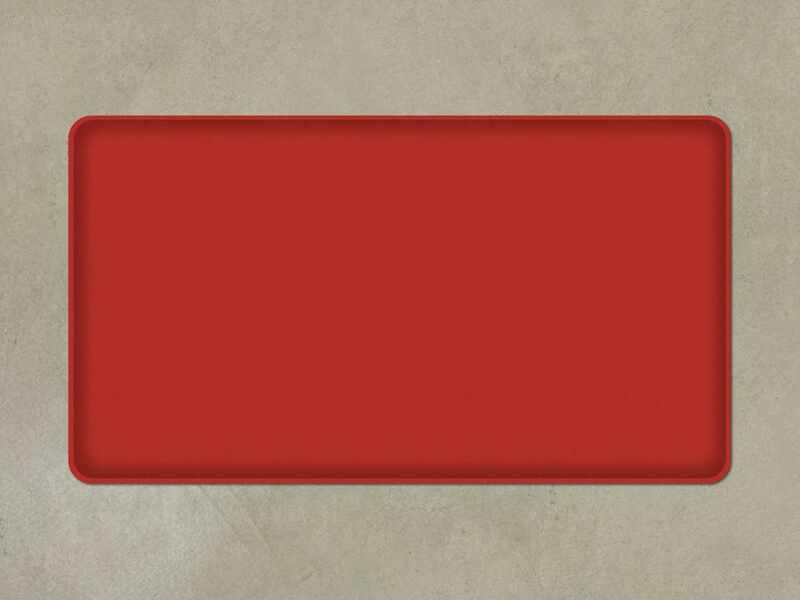 Available in Columbia Blue or DND Red for use in no-interruption zones such as medicine dispensing stations.